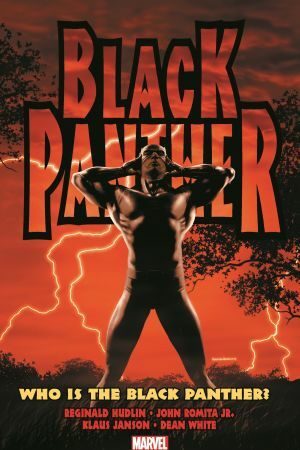 Collecting Black Panther (2005) #1-6, Fantastic Four (1961) #52-53, Black Panther and the Crew #1, Black Panther 50th Anniversary Variant cover gallery, house ads. Deep in the heart of Africa is Wakanda, a technologically advanced civilization of great power and mystery. 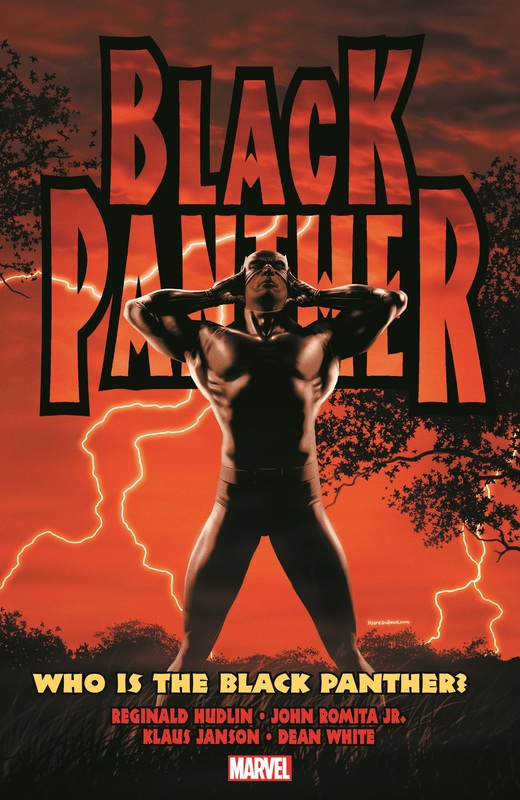 It's warrior-king is T'Challa, the latest in a famed family line, and the great hero known worldwide as the Black Panther. Despite the futile defeats of the past, outsiders are once more assembling to invade Wakanda and plunder its riches. Leading this brutal assault is Klaw, a deadly assassin with the blood of T'Challa's murdered father on his hands. Klaw brings with him a powerful army of super-powered mercenaries, all hell-bent on raining death and destruction on this pristine land. 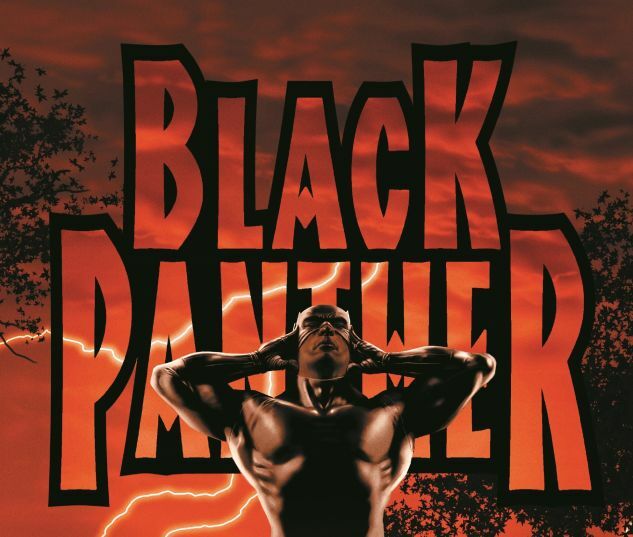 Even with Wakanda's might and his own superhuman skills, can the Black Panther prevail against such a massive invading force?